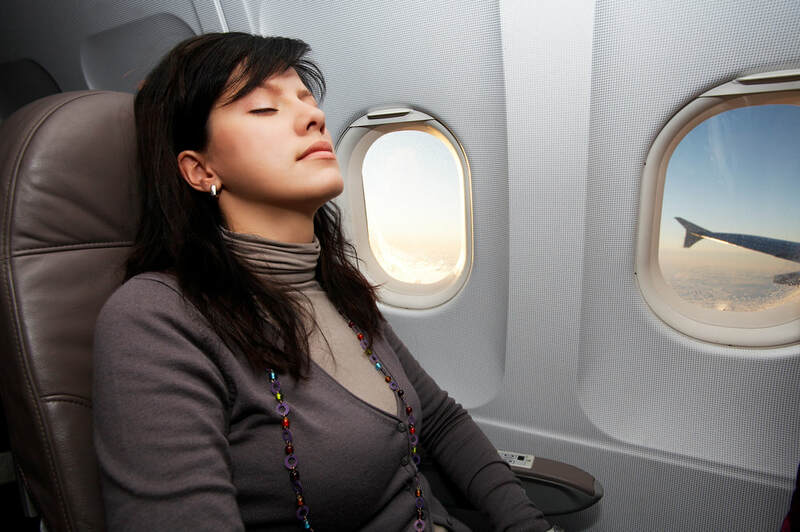 BASF offers a full line of technology and service options to cleaner, more pleasant Cabin Air. Our Deoxo Catalytic removal systems for ozone and ozone plus VOC, exhibit superior catalyst life, excellent durability, low weight and pressure drop, easy installation and removal, and cost-effective maintenance. Provides pleasant cabin air free of ozone in a durable easy to service product. Ozone and VOC capabilities combined in a single unit. A proprietary process will restore your catalyst and help you reach its maximum service life. BASF is a top provider of maintenance, repair and overhaul (MRO) services backed by our proven history of excellence, innovation, and craftsmanship. Restoring optimal performance to aircraft ozone converters, we offer quick turnaround times coupled with advanced expertise in Catalysis. Our customers can rest assured knowing that they will be working with a global Catalysis leader and aircraft ozone converter expert.